We had a brilliant night. Food was gorgeous. Staff are very quick clearing tables and are close by for service. 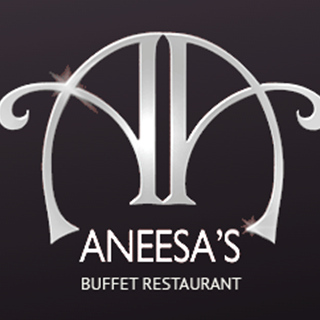 We have visited the restaurant on numerous occasions and have always had a great time. Our latest visit was to celebrate my birthday with the family. The dining experience was fantastic with plenty of options for the family and the quality of the food and service first class. A restaurant I highly recommend. 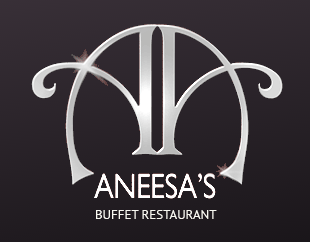 Always enjoy Aneesas. It is kept pristine clean and well run. There was plenty of choice for everyone from mild to really hot. Great choice of desserts. Everyone enjoyed the meal. One of our favourite restaurants. Our last visit was for my son’s 8th birthday (a party of 15 people) and the staff couldn’t have been more helpful and organised. First time visiting on Mothers Day. Very busy but were shown promptly to our table we had pre-booked. Food was delicious with lots of variety. Will definitely visit again and will recommend to friends. Huge choice of great food and great value. Thankyou for helping me celebrate my birthday.I had a great time and my friends and family thoroughly enjoyed it.A warm and friendly atmosphere with delicious food and superb service. Kids loved being able to help themselves! Went for my son’s birthday with his friends. Excellent value for money and plenty choice, something to suit everyone, particularly when taking a large group. Once again myself and family enjoyed a great meal with excellent service. Will always return here. We are from Stoke in Trent and visited newcastle for a weekend. We reserved a table on line and when we got there is was very busy. While we waited we could sit in the bar area. We got our table on time and the waiters were very polite and friendly. The tables were cleaned as soon as they were vavant and empty plates were remove very quickly. The food was well cooked with lots of variety for starters mains and desserts for adults and children. Great value for money and i like the idea of being given an allocated time to keep the table to prevent people taking advantage. Overall experience was great would highly recommend to anyone. Rotated every couple of minutes.